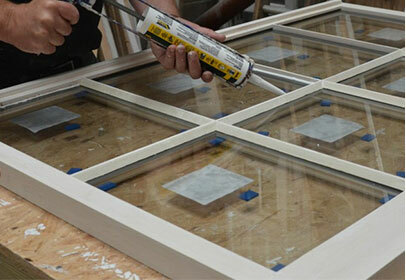 London Glazing brings beauty to your home and buildings transformed with all technical and innovative . . .
and machinery with sustainable measures to provide highly regarded services to our clients. We have been engaged in offering customized design windows and doors of high energy efficiency and security. Providing a thorough survey and recommendation of best solutions, our maintenance and repair service. From initial model to final we work comprehensively to satisfy our clients and deliver 24/7 customer services. 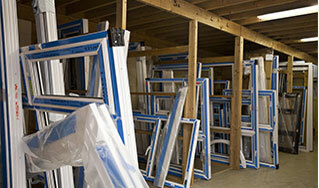 Manufacturers and experts we always put our customers first to bring the greatest quality and service. 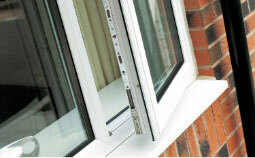 we offer all-inclusive range of glass & glazing . 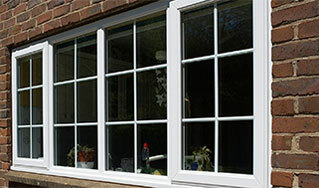 . .
Windows are concerned to be one of the most impressive selections that looks elegant with cost effective energy saving. 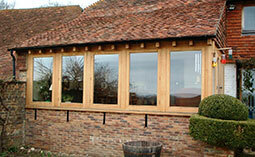 From extraordinary traditional range to the very latest glazing each individual window . . .
We offer a range of doors suitable for the . .
We design for use as open out or open in, single or double doors, internally or externally beaded with sidelight options for domestic and/or commercial applications. Doors are available with polyamide thermal . . .
We offer a range of doors suitable for the . . . 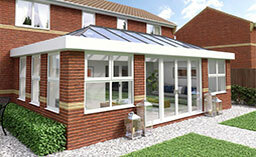 Designing a conservatory that synchronizes with your home and garden is a crucial element. 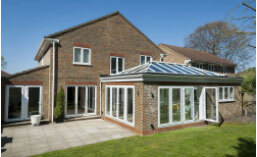 With advanced glazing technologies, conservatories aren’t just for summer use – you can use them all year round . . . When adding a conservatory or sunroom to your home it is important that you choose a style that complement's your home and is suitable for what you intend to use it. If your home is traditional, the Victorian design is an ideal fit, with its multifaceted front contributing to its splendid curve,. For a more distinct profile. You can bring instant character to your home when you have a Porch placed at the front of your property. Front porches can create a huge visual impact. Being an eco-friend, we always facilitate our client to make your home unique and energy efficient through our huge different glass styles . As long as there isn’t a rainfall people usually overlook the guttering problems occurred from heavy rainfall that may cause unpleasant consequences for your home. A solid roof will be as fundamental to your conservatory as any other component in the overall structure, supplying it with the energy efficiency. With a bespoke UPVC conservatory from LONDON GLAZING you have complete freedom to create your dream space. Ornate and traditional, ultra-modern . . .
Lean-to conservatory, or Mediterranean conservatory, is the simplest style of conservatory, with clean lines that give it a contemporary look and make them popular . . .
Opting for an Edwardian conservatory design offers you a square or rectangular shaped conservatory, with straight lines, a flat front and an apex roof . 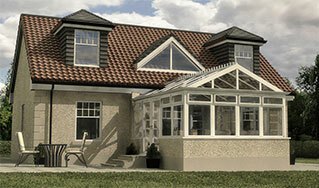 . .
LONDON GLAZING offers gable front conservatory in a square or rectangular shape. It has straight lines and a roof where each side rises to meet in the center . . . Thank you for visiting our website. We appreciate the time you have taken to get in touch with us. Please provide us your complete contact and enquiry details. One of our representatives will take look at your message and respond as soon as possible. If your inquiry is urgent, please use the telephone number listed below, to talk to one of our staff members. Business Unit Partner of Quality Glazing Services.